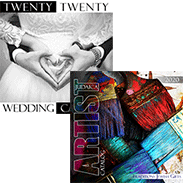 The Alternating Levels Of Architectural Design Elements Juxtaposed With Organic Forms Create A Visually Appealing And Balanced Composition. 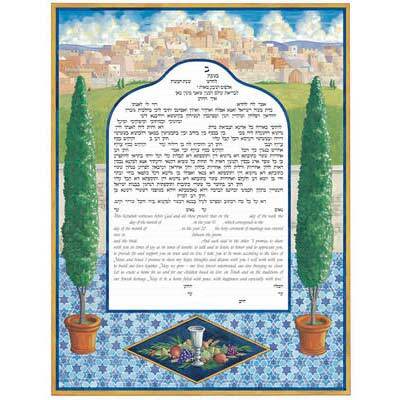 The Stately Trees Hug The Ketubah Text And Lead Your Eye Upward Towards The Jerusalem Panorama. 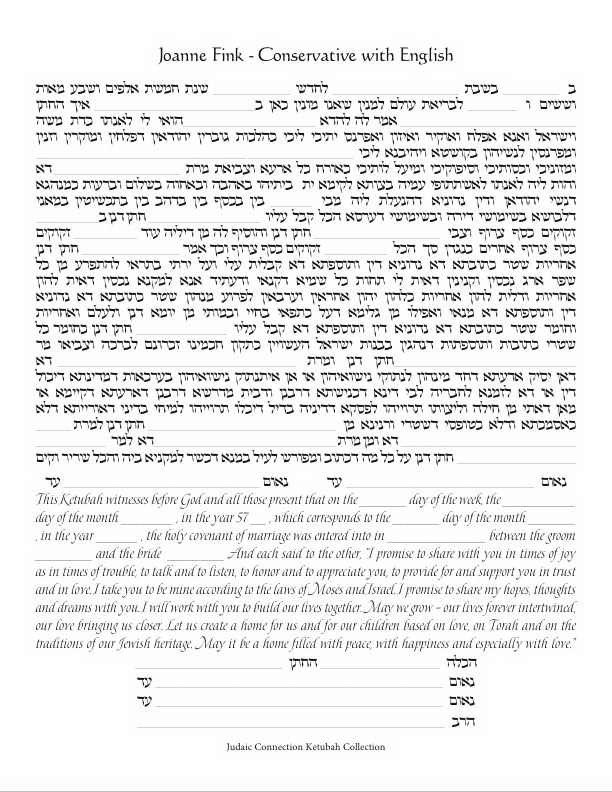 The Ketubah Measures 18" x 24". 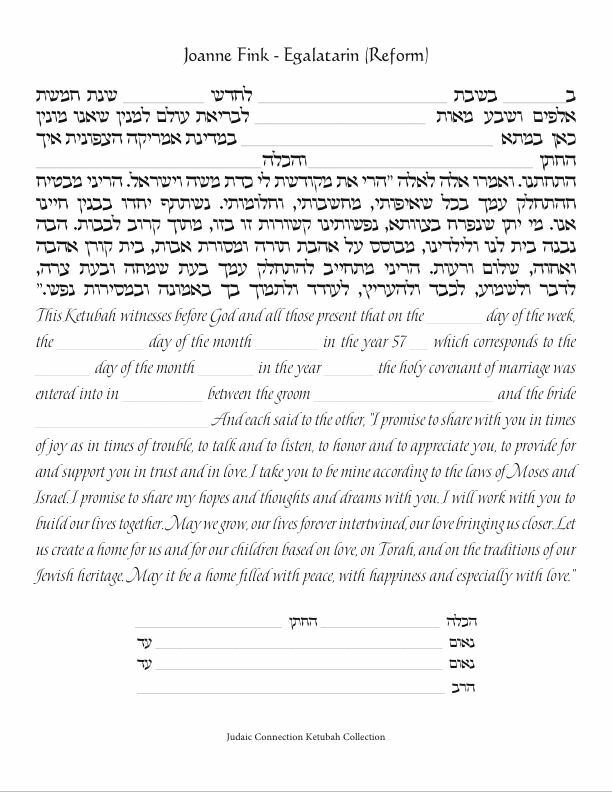 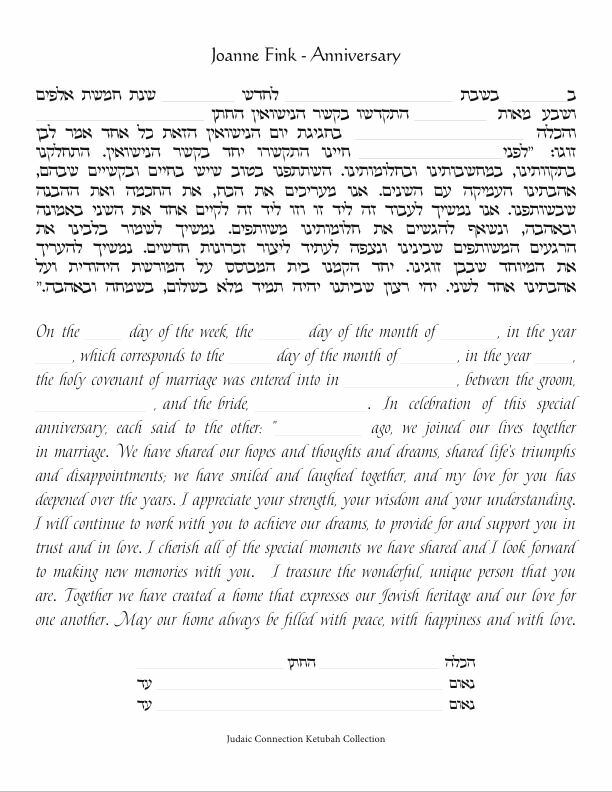 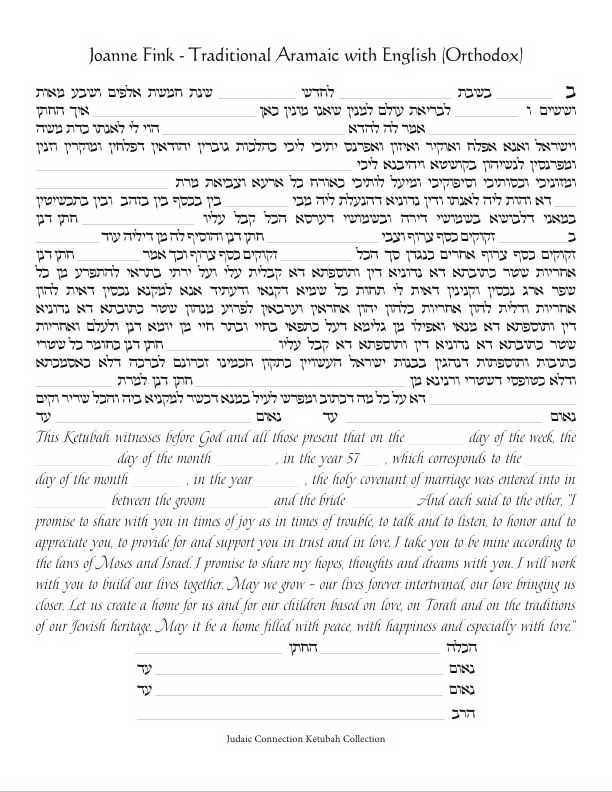 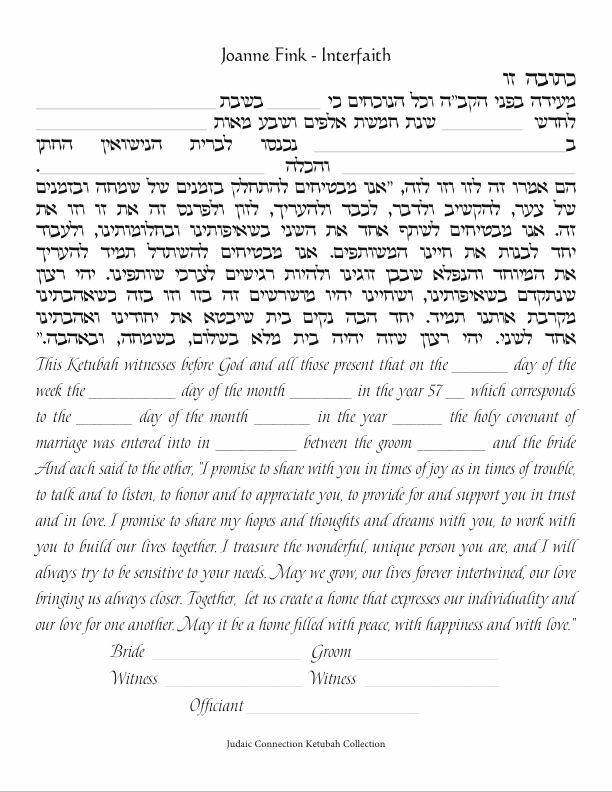 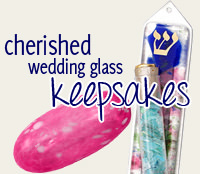 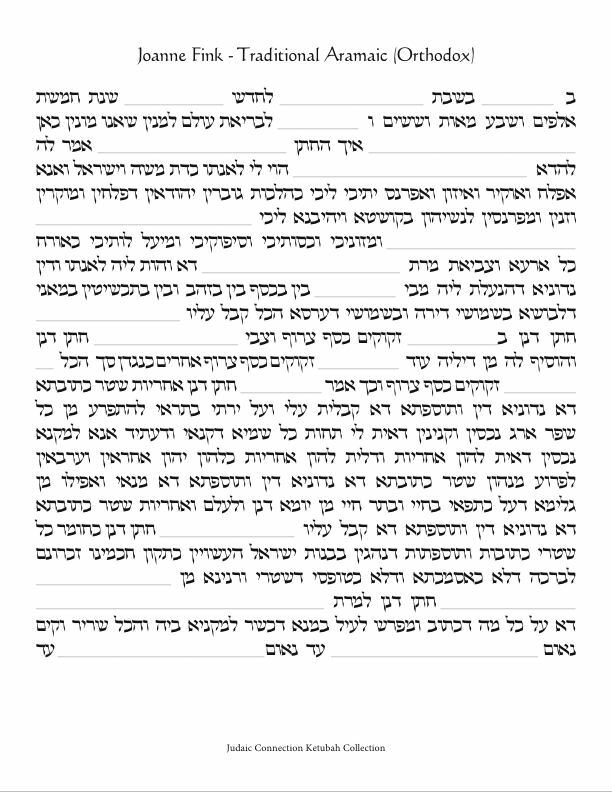 This Ketubah Is Available With The Following Texts.